Together we made it! Thanks to everyone who contributed to our fundraiser the Science for the People magazine will return to print, starting with our relaunch issue this May. Read more on our magazine website. 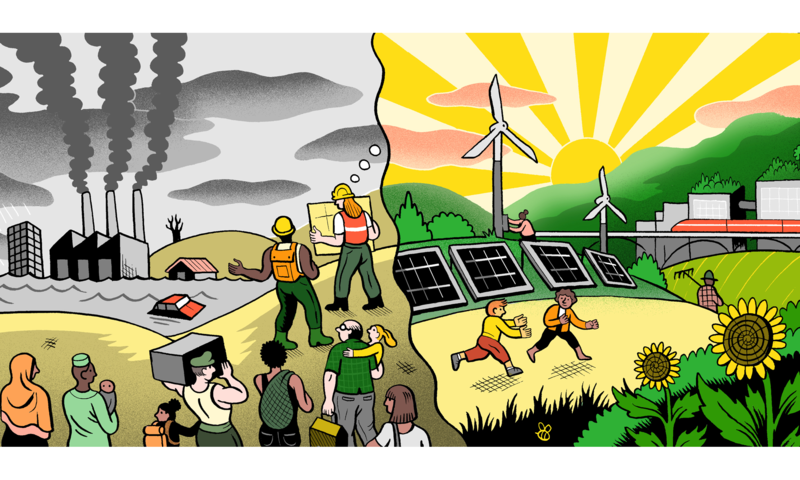 Alexandria Ocasio-Cortez’s announcement of plans for a Green New Deal offers a crucial opportunity to democratize society and ensure a just transition away from fossil fuels putting power into the hands of the many. But plans will not be enough. We’ll have to organize and fight! Click here to read more about our campaign and fill out the form here to get involved! Stand with Tech Workers and Immigrants! Science for the People calls for pickets at Microsoft, Amazon, and Salesforce offices and stores to protest these companies’ contracts with ICE. Read more about July 31 actions and download picketing fliers here. Click here to watch the video from our Geoengineering Special Issue Launch on July 28! Science for the People returns to publishing! Join us July 28, 2018, for the premiere of the mini documentary about our return and the launch of our geoengineering collection. Find Science for the People‘s geoengineering collection, here. Documents from America’s Movement of Radical Scientists: New book on Science for the People released! 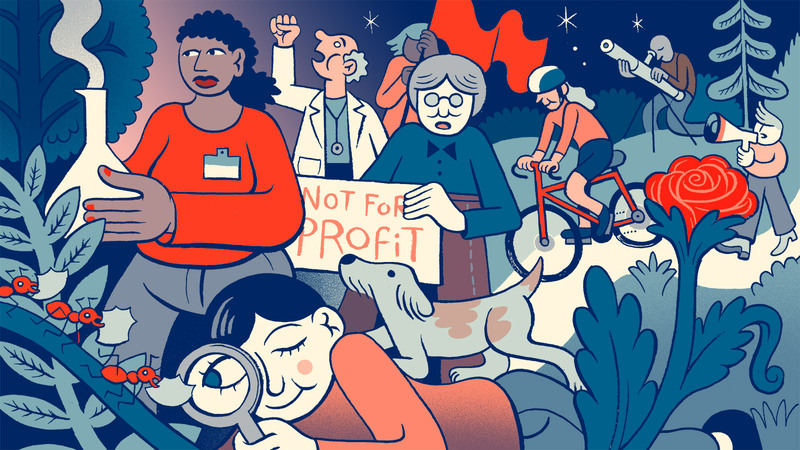 Science for the People is an organization dedicated to building a social movement around progressive and radical perspectives on science and society. We are STEM workers, educators, and activists who believe that science can be a positive force for humanity and the planet. Join our listserv and get involved today!